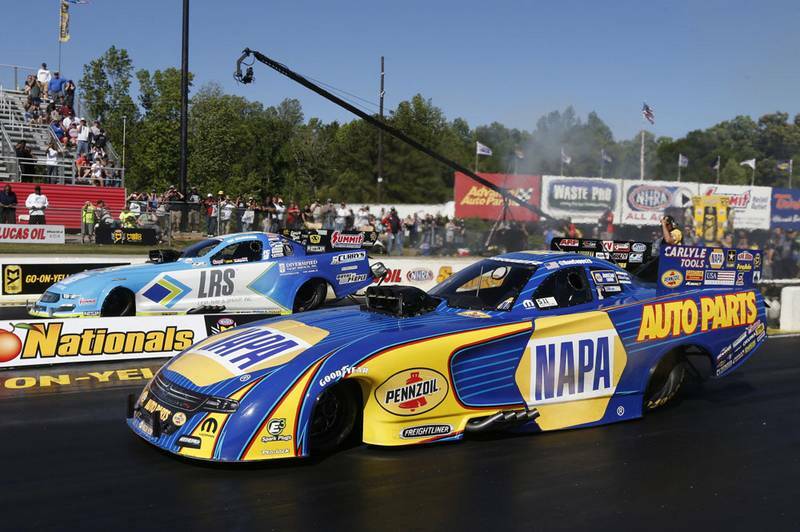 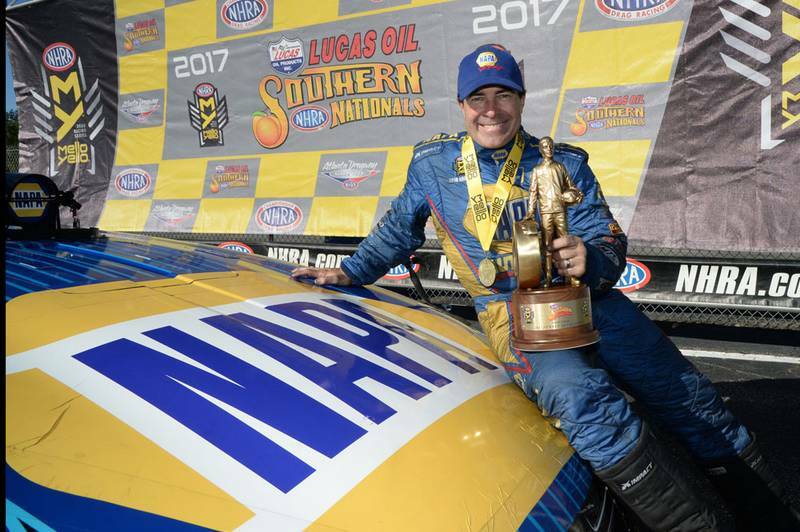 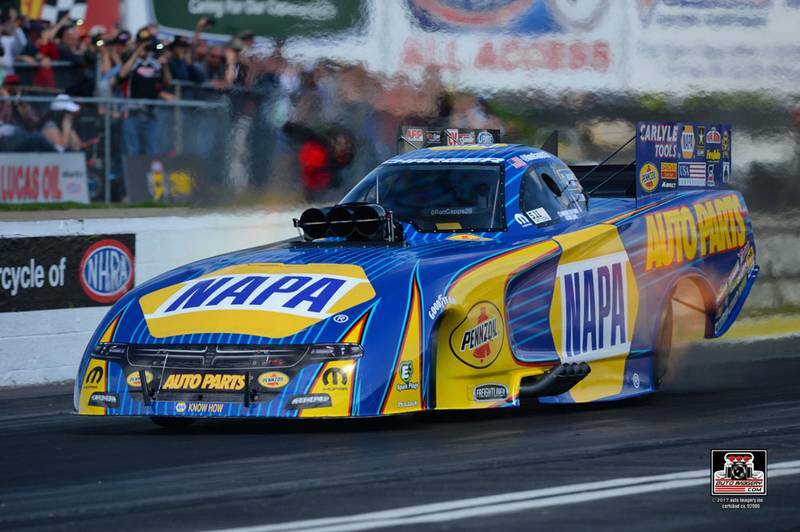 Ron Capps and the NAPA AUTO PARTS team won the NHRA Southern Nationals near Atlanta on Sunday. 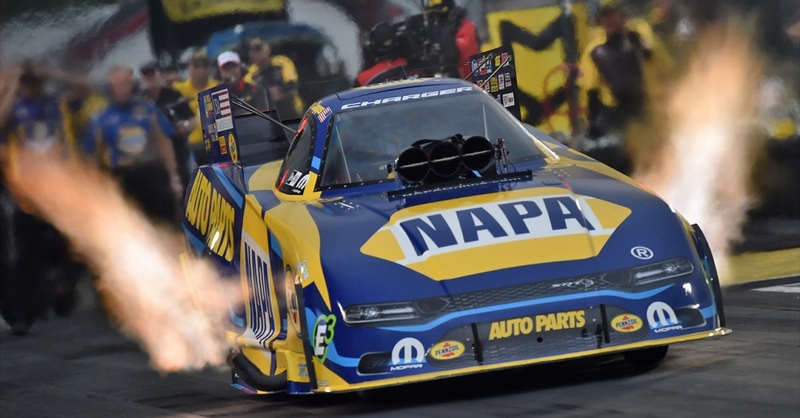 It is the reigning world champion’s third NHRA Mello Yello title in three weeks that enabled him to extend his points lead. 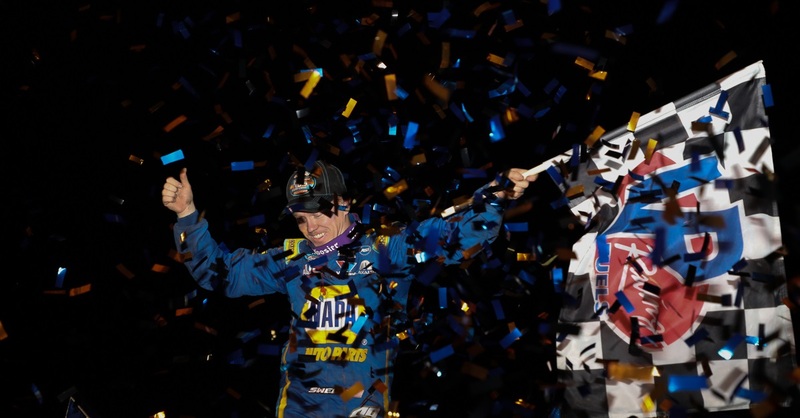 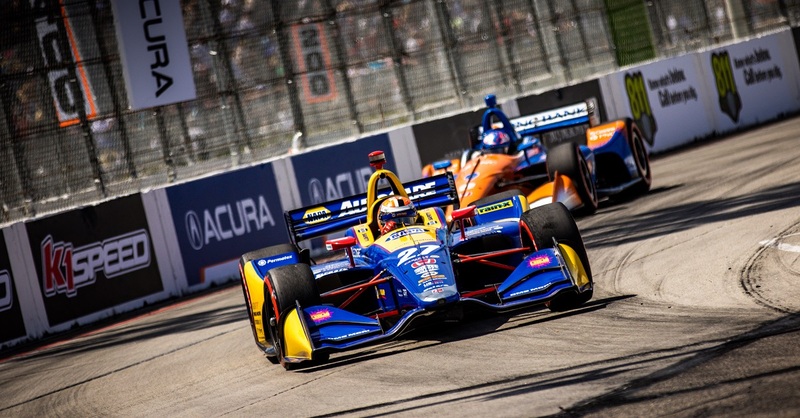 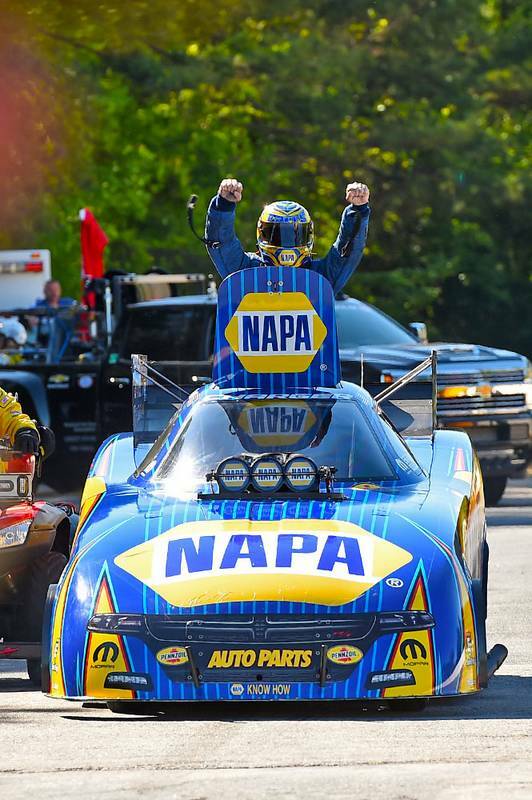 Capps is making a habit of achieving milestones in his career that spans more than two decades. 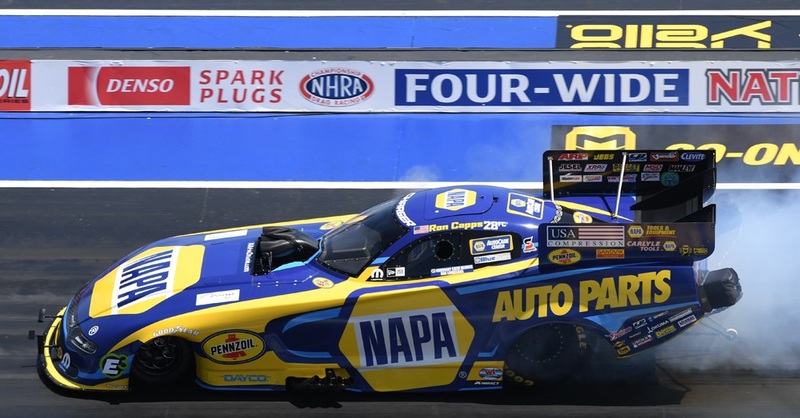 Last November, the popular driver of the NAPA AUTO PARTS Funny Car led by crew chief Rahn Tobler and assistant Eric Lane won his first NHRA world championship. 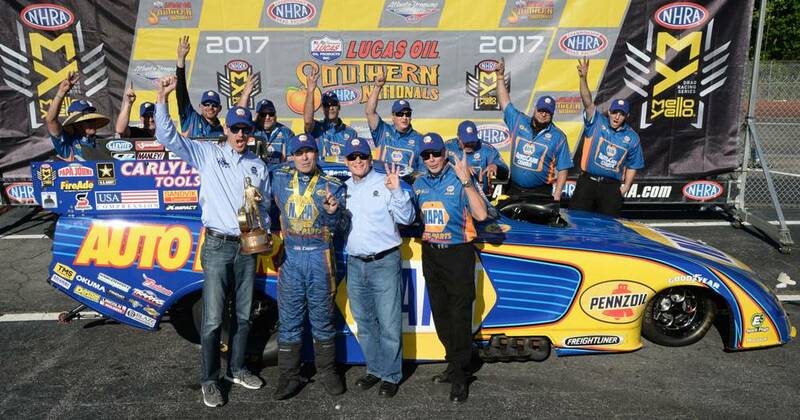 On Sunday, Capps won a third straight Wally Trophy for the first time in his career when he used a quicker reaction time at the starting line to overcome Tim Wilkerson’s quicker Funny Car to get the title in the NHRA Southern Nationals at Atlanta Dragway in Commerce, Ga.
Next Race: May 19-21, Heartland Nationals, Topeka, Kan.